India has seen a list of Left arm spinners who have made it big on the International levels for the country. From Bishan Singh Bedi to Ravindra jadeja, From Murali Karthik to Recent sensation Kuldeep yadav, almost each and every one of them has given the cricket lovers something big to cheer about always. So while we are talking about Left arm orthodox spinners in the country, there is recent name which has caught the eyes of every cricket lover and expert in the country. Siddharth Desai, a 17 year old lad from Gujarat is been seen as the future replacement of Ravidra jadeja in the team. 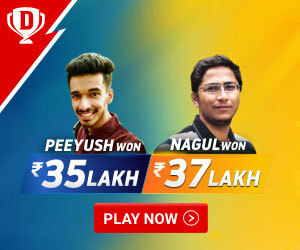 Even one of the famous former player and coach Balwinder Singh Sandhu who has earlier trained Desai to become a mature bowler from a raw talent, believes that Desai is certainly the future of Indian team and it’s just a matter of time that we would be seeing this young talent playing for India. While Siddharth was named in the Indian squad which is currently playing against the Srilankan colts, a lot of cricket experts already believed that this guy would certainly be making it to the top level n the coming times. Siddharth also didn’t disappoint ether of them as he bagged a 4 wicket haul in his debut match against the Lankans as Indian thumped Sri Lanka by an innings and 147 runs. Everyone did believe that he is a future material but none of them were expecting him to come up with this brilliant performance in just his first match where most of the players play in nervousness to secure their spot in the team. Siddharth always wanted to be a fast bowler like his mentor Balwinder Singh Sandhu but his journey is completely different from that of Sandhu. While sandhu went on to become a pace bowler from being a spinner, Desai became a spinner after being passionate about to become a fast bowler. Though Desai did go full throttle for being a pacer since his childhood, but it was his coach Tarak Trivedi who advised him that he doesn’t have the required physique to be a fast bowler and it would be the spin department which would suit his style of play. It was since that day that Siddharth Desai started bowling Left arm spin and become a specialist spinner in no time. His hard work paid off while he got selected for Gujarat U14 team and given to his continuous good performances, he became a regular in the squad thereafter. 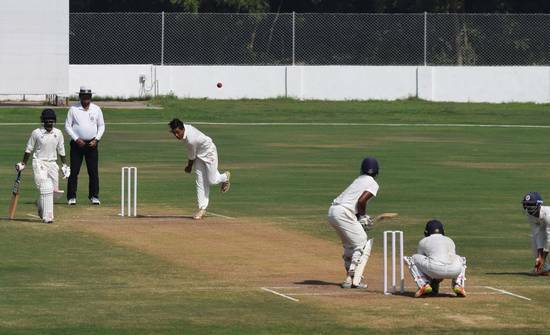 It was Desai’s hard work and good luck alongside which got him a spot in the Gujarat U19 team as the state team was looking for a young spinner and desai played in a practice match to scalp 6 wickets against the tem of West Bengal to earn the spot. 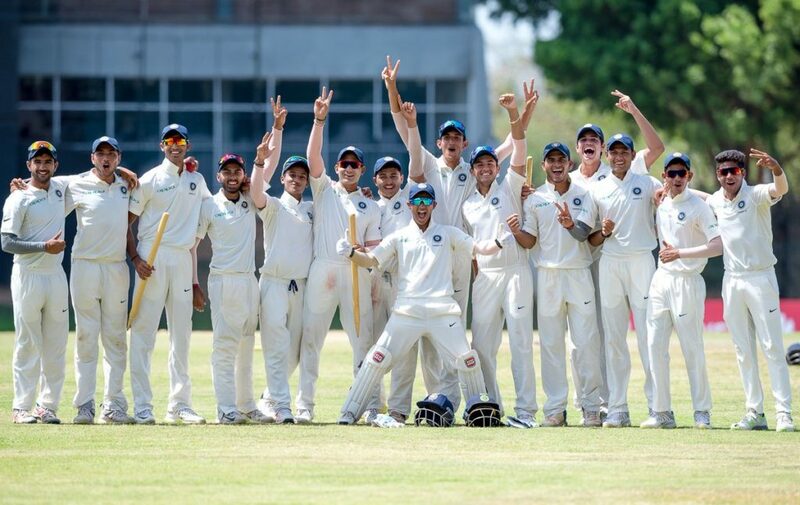 His entry into the Senior Ranji side came in the wake of left-arm spinner Axar Patel relieving from the team to play for the Indian national team. Gujarat was really concerned about their spin department and was looking for a spinner who can assist bowler Piyush Chawla in their quest for the Ranji Trophy Championship. It was a big occasion in Desai’s life when he earned a spot give to his brilliant performances for the Gujarat U19 side picking up 30 wickets in the process. 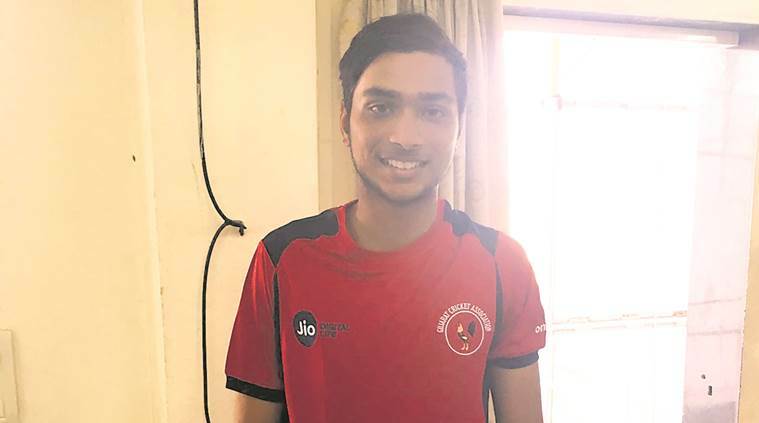 This talented Cricketer didn’t disappoint the Gujarat selectors as he went on picking 9 wickets in his debut match against Kerala in the Ranji trophy opener. He has now become a regular member of the state Ranji team and even play for the State bank of India team in the local leagues in Gujarat. Siddharth Desai himself accredited a lot of former players and coaches he met during the national U19 camp for his success. Some of the big names are Balwinder Singh Sandhu, Narendra Hirwani, Ashish Kapoor and Ajay Ratra. Siddharth Desai was born on August 16 2000 in the city of Ahmadabad. His father Ajay runs a tours and travelling business and he can certainly be regarded as the main person behind Siddharth’s success at the top level. It would be a big surprise to know that Siddharth didn’t really want to be a cricketer at the first place and this is just because his father wanted him to become ea cricketer, he started taking interest in the same, It was his father who pushed him in this game and make him play and practice on nets at an early age of 7 years. His father always dreamt of him dong big in sports and Desai is currently doing exactly that.